Whether you’re a whizz in the kitchen or casually dapple in the art of cooking, you can always benefit from adding innovative items to your kitchen. 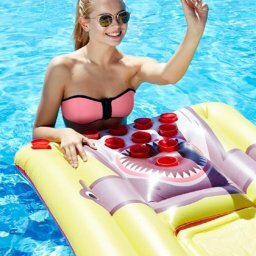 Not only will they make your time in the kitchen considerably easier, but they will also make it more fun too! There’s an abundance of innovative kitchen products on the market right now, so it can be hard to know what’s worth buying (and what’s worth leaving!) That’s why we’ve created this list of the top 4 innovative products you’ll want to own. Read on to discover what they are, and get your wallet ready! After all, there’s nothing worse than your chopsticks rolling off the table, or burning your hand on a scorching hot bowl. 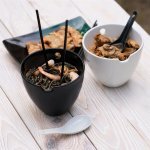 These bowls take care of both of these concerns and more. Made of high-fired, FDA-approved porcelain, you can trust the bowls will stand the test of time, as well as offer you peace of mind that they meet your safety standards. We’ve all heard about people raving about the benefits of making their own fresh juices. Not only can homemade juice give you a much-needed nutrient boost, but they can also save you considerable money in the long run. Juicers have come a long way since they were first introduced. 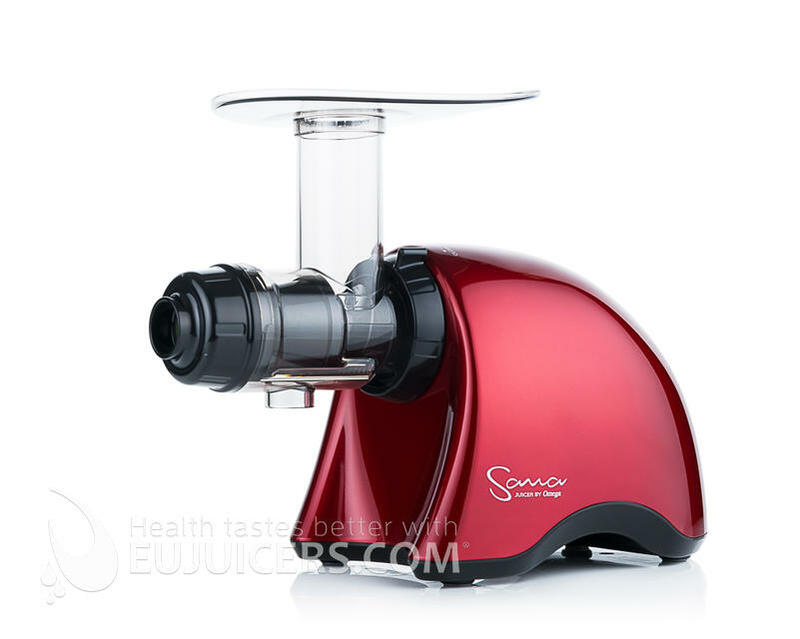 Just look at the Omega Sana Juicer EUJ-707. Promising to “thoroughly chew up plant fibers to fully extract vitamins, enzymes, and minerals from fruits, vegetables and wheatgrass,” this juicer is one of the best in its class. While it’s hard to narrow down its best feature, we love that it won’t clog up nor add foam to your juice. What’s more, you can use it to make a whole range of foods, like nuts into nut butter, make a batch of soy milk, or grind coffee and spices. With our increasingly busy lives, it always helps to take certain shortcuts in the kitchen. 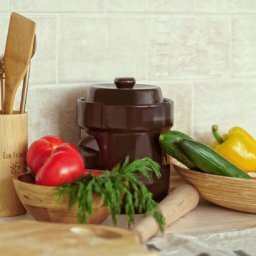 There’s perhaps no better shortcut than a crockpot, which allows you to create sensation-tasting dishes with minimal effort. 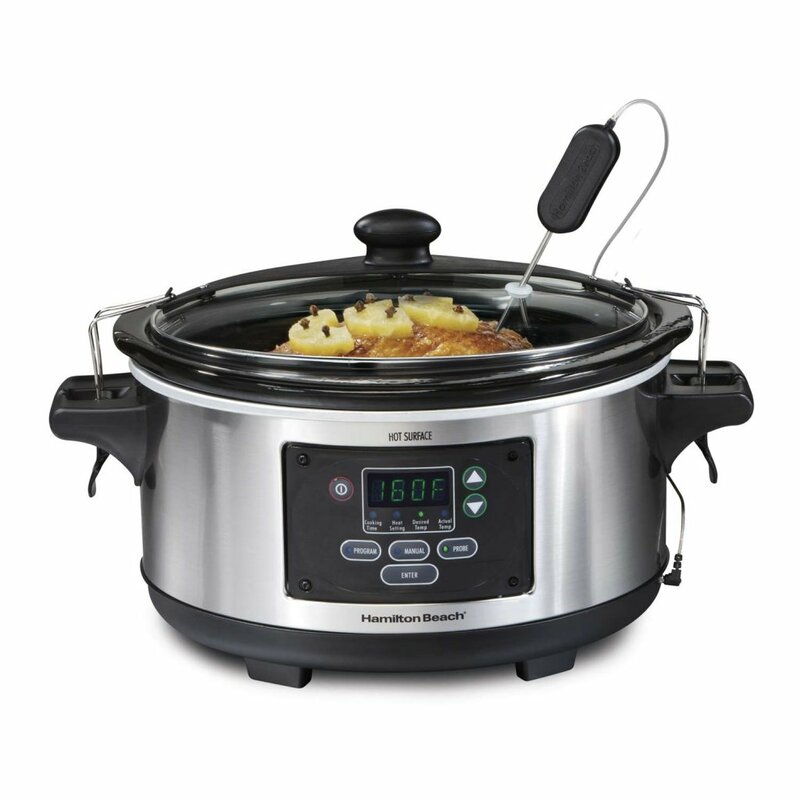 If you’re after one that stands out from the pack, you can’t look past the Hamilton Beach (33969A) Slow Cooker. Featuring a patented temperature probe that allows you to check your food’s temperature without needing to take off the lid, as well as a programmable timer, it’s a smart choice for anyone looking for an all-in-one slow cooker. It’s no wonder that it was crowned the best programmable crock pot. There’s a lot to love, especially with its reasonable price! No list about this topic would be complete without mentioning everyone’s favorite kitchen gadget, the Kitchenaid Mixer. 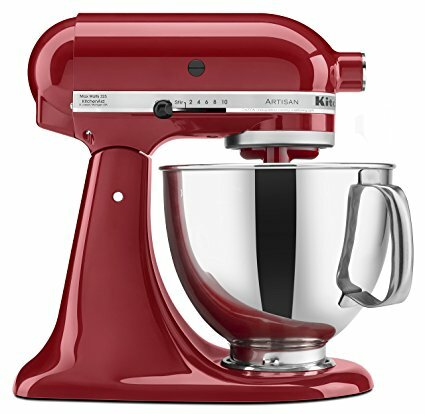 There are countless rave reviews about this Rolls Royce of stand mixers. It can help you whip up just about anything, from bread dough and dips, to meringue and cookie mix. But of course, it comes with a hefty price tag! There’s a range of models, but they all start at a couple of hundred dollars. So the Kitchenaid Mixer is definitely one to put on your birthday or Christmas list, or save up for. 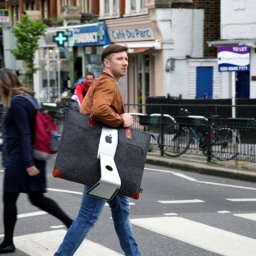 According to fans, it’s well worth the price, but of course, some people will argue you can achieve the same with less expensive gadgets. Whether you become a convert or not, there’s no denying it’s one of the most innovative kitchen items out there.